At Tomasetti Law, LLC, we believe that it is never too early to get started on creating an effective, comprehensive estate plan. Our firm strives to create a simple, straight-forward approach that is individually tailored to each client’s situation. Our goal is to utilize a series of estate planning resources, created as a result of your completed estate planning questionnaire and a thorough one-on-one consultation. As you consider creating or updating your estate plan, remember that estate planning is an on-going process. Our attorneys will assist you in creating solutions for the distribution of your assets as well as planning for possible future incapacity. Our goal is to reduce or completely eliminate unnecessary uncertainties, which typical arise upon death. Tomasetti Law, LLC provides the following estate planning services. As part of your estate planning process, our attorneys may work with you to update beneficiary designations, properly re-title accounts, or discuss other effective strategies so that all of your assets are properly addressed exactly as you want them. Our firm also can assist in sophisticated estate planning to meet your needs. 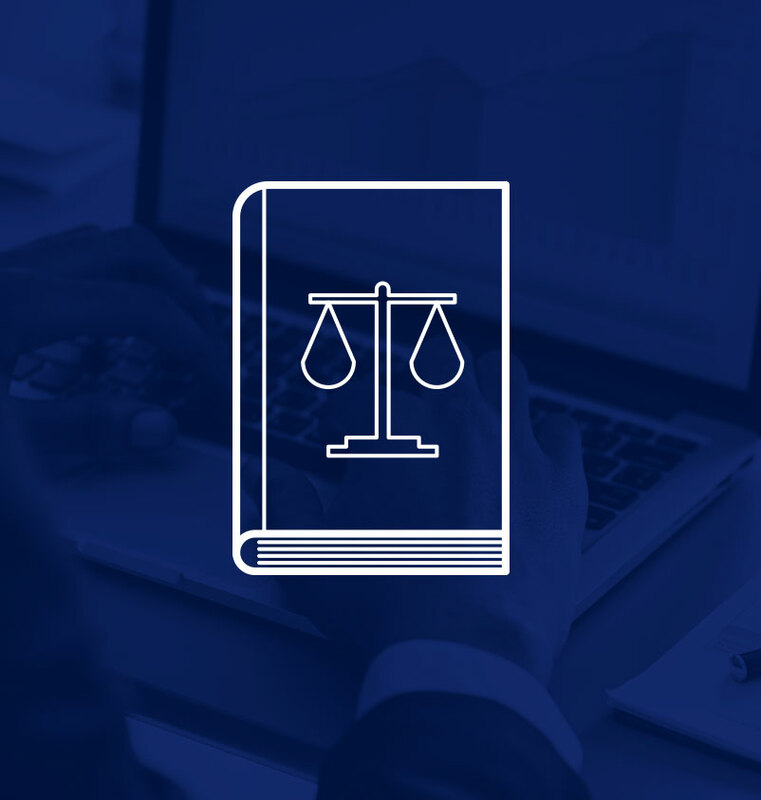 Our attorneys will work with your financial planner or accountant, to reduce or eliminate federal estate tax, local government closing costs, avoiding probate and creating a family business succession plan. Contact our firm to schedule your initial estate planning consultation today so we can get to know you and your unique situation.